My friend Stacy over at Stacy Makes Cents has got my back for the perfect dessert to finish out this feast of a meal…almond flour brownies! 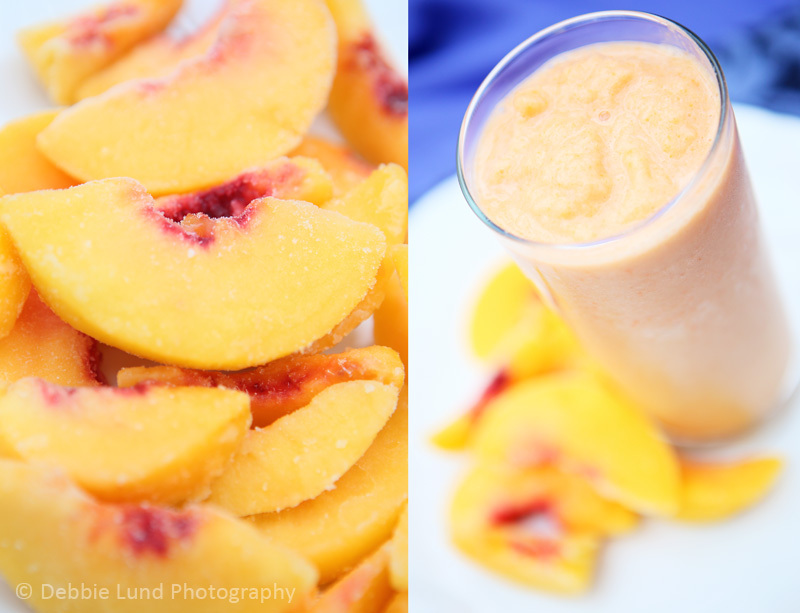 Hi Gwen~ Thank you for hosting the link up and also for featuring my Peaches & Cream smoothy! Your cheeseburger quesadilla looks amazing. I bet the men in my house would gobble this up. Debbie, I always enjoy the photos on your blog! 🙂 The smoothie is on my breakfast menu this week! Thanks for participating! Thanks Gwen! That’s very nice of you. Enjoy the smoothie! I have to come back and give you a report 🙂 I served this for dinner last night (with bacon). My teenage son made a point of letting me know that this was a fantastic meal. And it nourished him nicely before he left for 2 hours of (exhausting) wrestling practice. Most definitely a HUGE success! Thanks! Thank you so much, Debbie! Adding bacon is just PERFECT. 🙂 And how in the world do you have a teenager? LOL, well, the numbers all add up… The picture on my blog of my boys and me is from 2007. Yes, we’re waaaaay overdue for some more pictures. Photographers are notorious for not being in pictures :). This looks so wonderful Gwen! I can’t wait to try it 🙂 Thank you for picking my Almond Chicken Wrap… 🙂 Thank you also for hosting this incredible link up! I know. That word is a tough one. I live in Texas so I noticed right off, but couldn’t remember the correct spelling with out looking too. lol. The recipe looks yummy! Thanks for sharing it! I have to tell you this was the biggest hit in our house. My son said “this is the best thing we have eaten on this healthy diet! Who wrote this recipe?” I told him Gwens Nest. He said, “That Gwen, she is smart and a good cook. We should always eat what she is eating! !” We loved it so much we ate it two days in a row! That’s not really how it works. 🙂 It’s WAY more fun to enjoy this as an S meal, and stick with meals that have a good carb source (like beans or fruit, or bread) to enjoy your E’s. This post may help! I mean you CAN make it an E meal, if you use 96-99% lean turkey or chicken breast (which I find to be very dry) and low fat cheese, and omit the butter/frying. Then adding in fruit or a carb source as your dessert or side dish. Or you could use sprouted tortillas as your carb source instead of low carb tortillas. Dear Gwen, I love your blog! Thank you!! I can’t find sweet pickle relish – you mention that is essential in Cheesesburger Quesadilla and besides I love it in tuna salad. 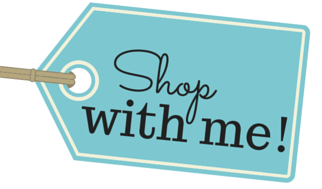 What brand do you buy or do you make it? I can order it online but want to know a good brand. Thanks! This looks and sounds delicious. Something I can make for the entire family and stay on plan. Thanks for sharing. Thanks for the recipe Gwen! It looks delish! I LOVE your pictures on this one…beautiful.